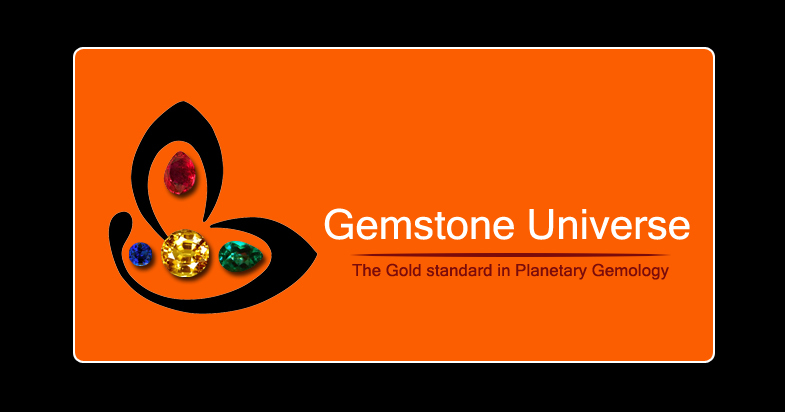 I am advised to wear ring of 3 carats Amethyst Blue in 2nd finger ; in alternation of Saturn gem . pls advice , whether it help like Saturn gem. 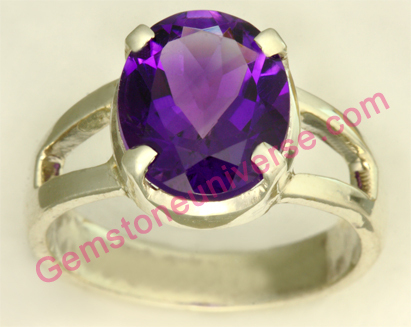 What is current price for home delivery of ring of 3 carats Amethyst Blue in 2nd finger with guarantee card.